London Biggin Hill Airport is so much more than a runway; we’re a growing hub of activity made up of a cluster of aviation, manufacturing and technology companies fuelling the local economy. Characterised by innovation and technological advancement, we’re a modern business airport proud of our heritage set within a thriving business community. Our ambition is to secure our future as a world class business aviation centre of excellence, investing in the airport estate and infrastructure to attract new jobs and provide an economic boost to the region. 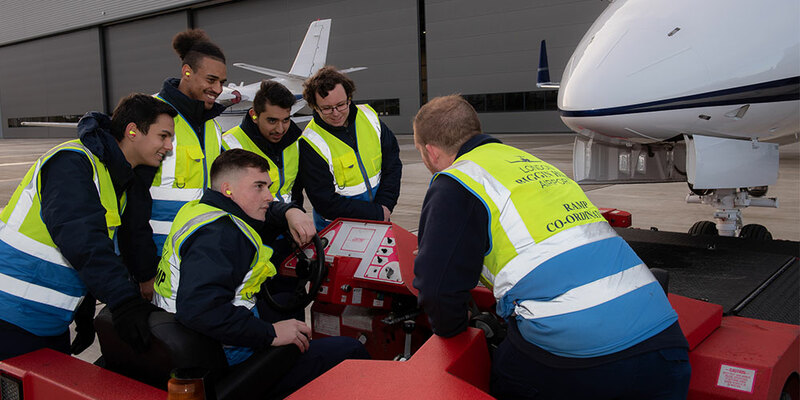 To achieve these aspirations, we’ll need a local talent pool of highly educated aviation professionals, which is why we’re supporting the building of a training college on site at the airport in partnership with London South East Colleges. The London Aerospace and Technology College (LATC) will train the next generation of aerospace engineers to meet the high demand for skilled professionals. The UK aerospace industry is the largest in Europe and second only to the US, providing exciting career opportunities. 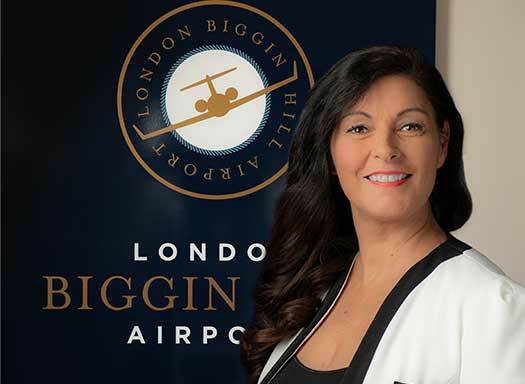 Here at Biggin Hill, two thirds of employees at the airport live locally and it’s estimated that our growth plans will create a potential 2300 new jobs by 2030. 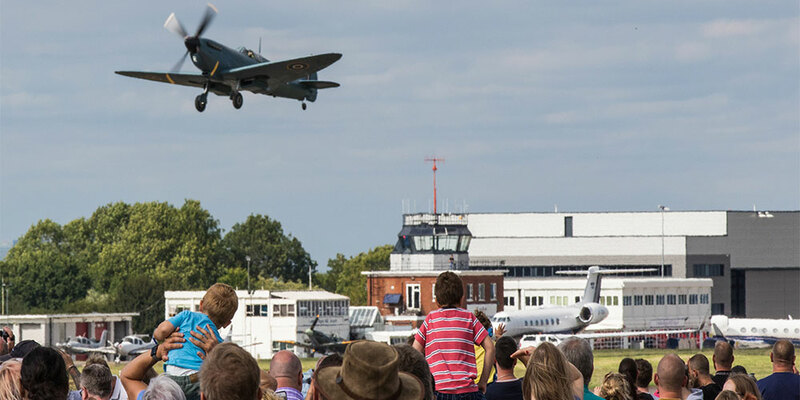 At the centre of the community for over a century, we regularly open the airport up to local events, most notably for the annual Festival of Flight Air Show. 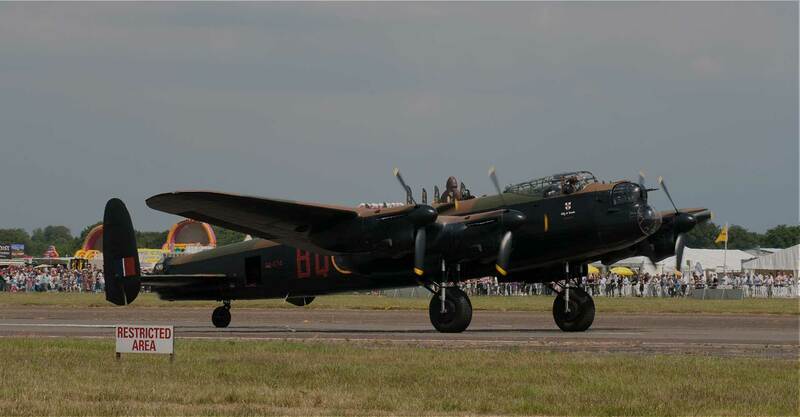 The hugely popular event is attended by over 30,000 people each year and attracts flying display teams from all over the world. 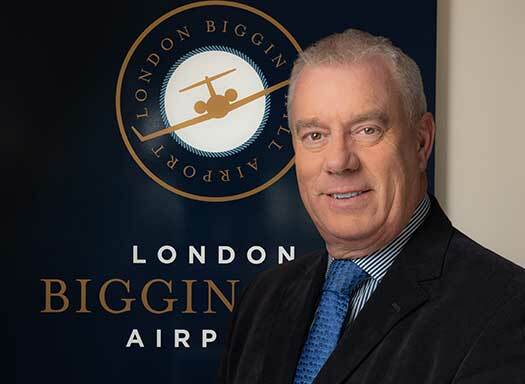 Colin has worked at the airport for five years and has been running the Biggin Hill Air Show for even longer having orchestrated the world famous event 14 times. 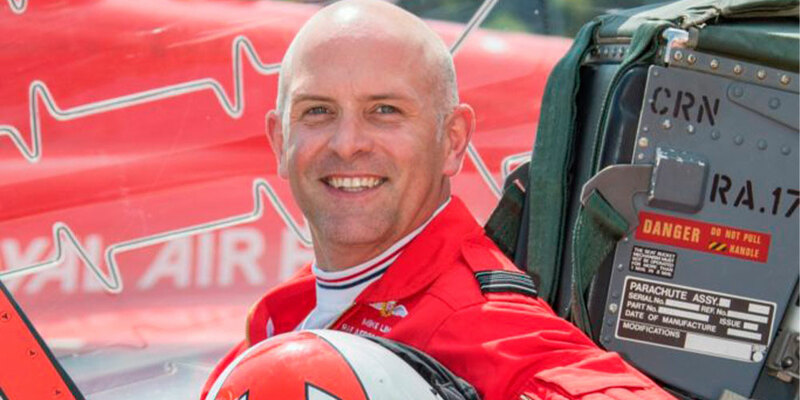 Besides directing the air show, his role is to promote the opportunities that the airport offers to the local community. He is a local councillor and a trustee of the Biggin Hill Memorial Museum. 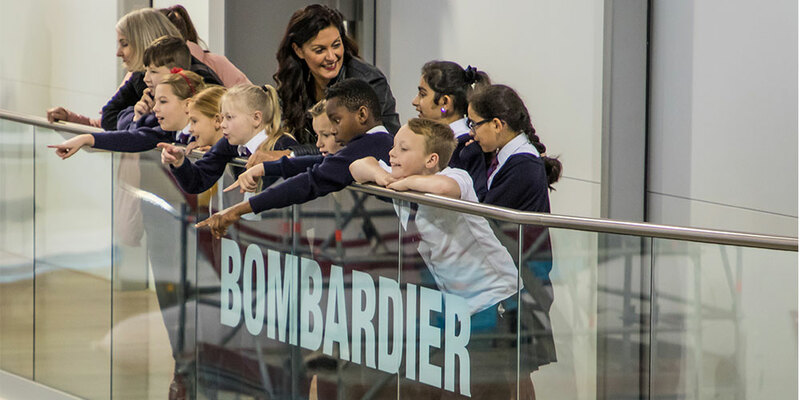 Hannah is the airport’s first ever STEM (Science, Technology, Engineering and Maths) ambassador responsible for our school outreach programme designed to inspire the next generation of aviation professionals. Her role is to visit and host local schools to ensure today’s students are aware of the opportunities within the aviation sector. Hannah is dedicated to supporting young people, demonstrated by her role as a local councillor sitting on the fostering and adoption panel for the London Borough of Bromley. As Deputy Mayor in 2016/17 she visited many of the schools in the borough.